“Sherbet Dab” is a new oral history project which explores the history of the London cabbie. 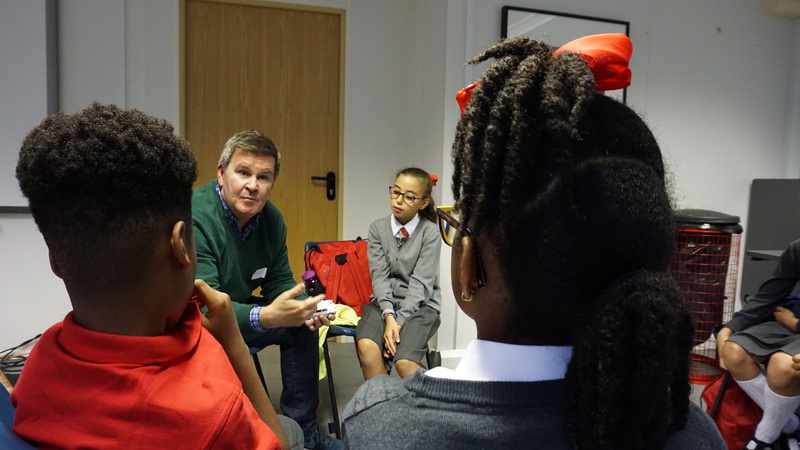 Year 6 children from St George the Martyr and Westminster Cathedral Primary Schools worked with historians at the London Transport Museum Depot in Acton to explore the history of the industry. 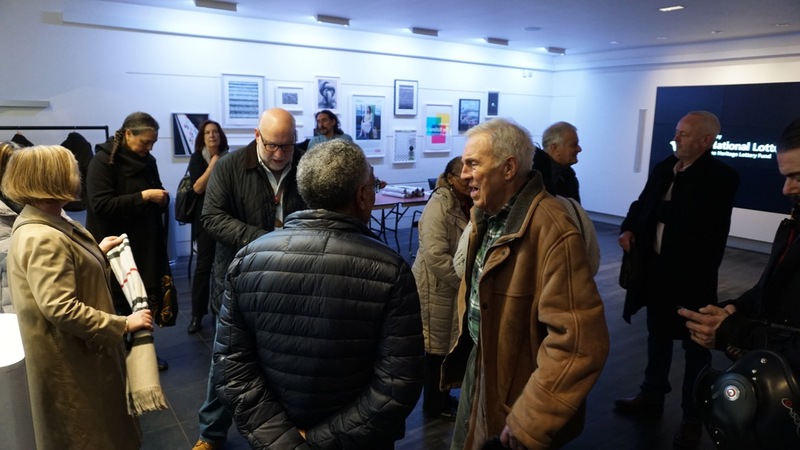 A historian presented this history along with veteran taxi driver Alf Townsend and Unite Education Officer and former cabbie Danny Freeman. 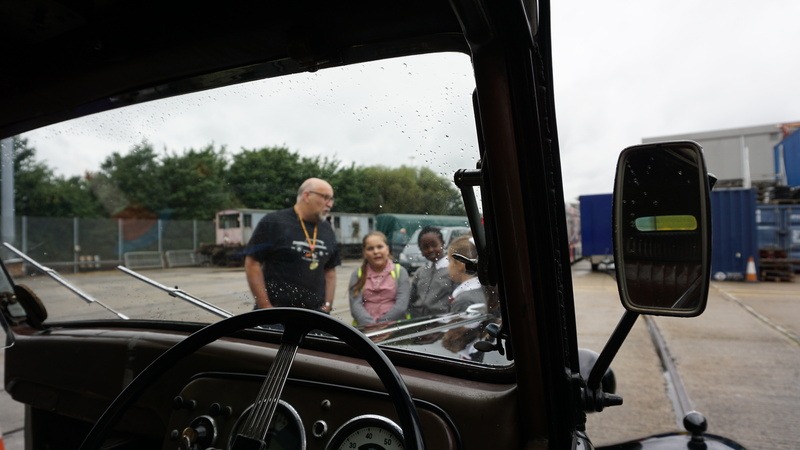 Members of the London Vintage Taxi Association came along to show the children cabs dating from the 1930s to the present day, also giving them free rides! These interviews have been edited and combined with archive and personal photos as well as archive footage to make a unique and fascinating educational documentary film starring the cabbies. 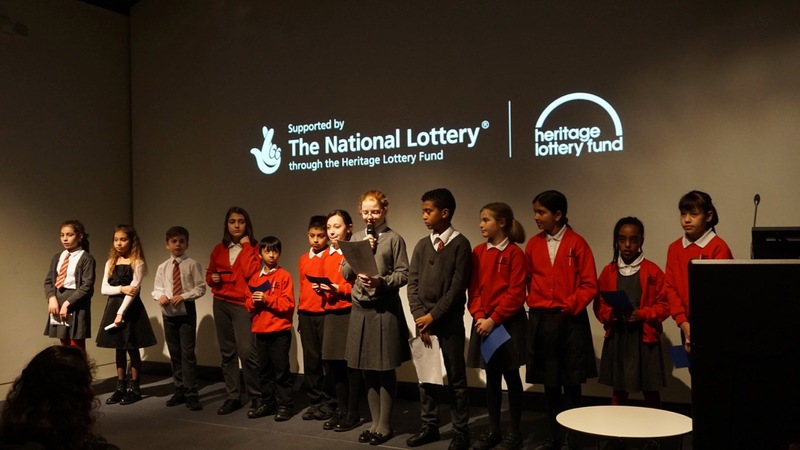 The film was premiered at the London Transport Museum on 12th January 2018, hosted by the children and with an audience of cabbies, historians and the public. The film, writing and artwork will also be on display on the project website. 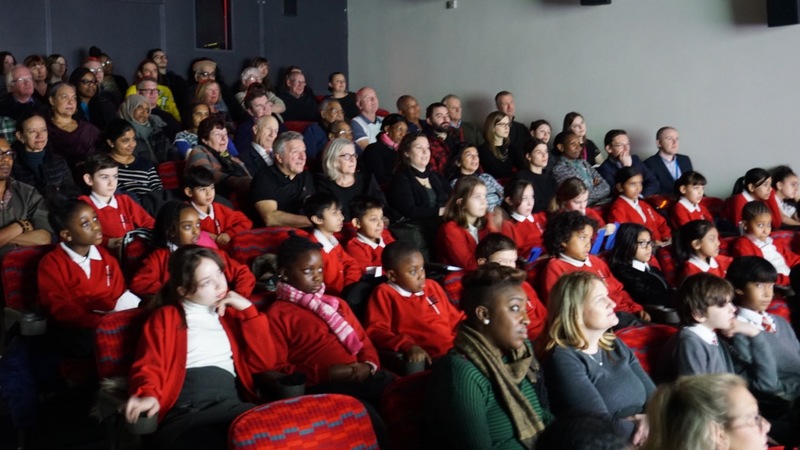 The film was produced as a DVD which, along with a booklet of the children’s writing will be given to all those involved with the project as a big thank you. The full unedited interviews are now on the project website and will also be given to the London Transport Museum for their archive as well as the TUC archives at London Met. The London Transport Museum also has plans to use material generated in this project to launch a new taxi exhibition in the future.